Let’s have a look at the Romanian market and business opportunities open to investors in this country which has taken over the EU Council presidency starting this January 2019. 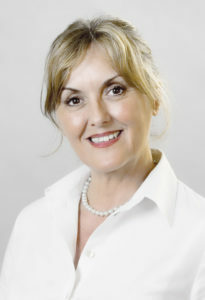 Mrs. Catalina Rousseau, President and CEO of the reputed strategic agency BDR Associates, part of the Hill & Knowlton/WPP global group, speaks about her 23 years professional and business experience in Romania. Mrs. Rousseau, you run an agency leader in the communication industry in Romania, highly reputed in the market, and known internationally. 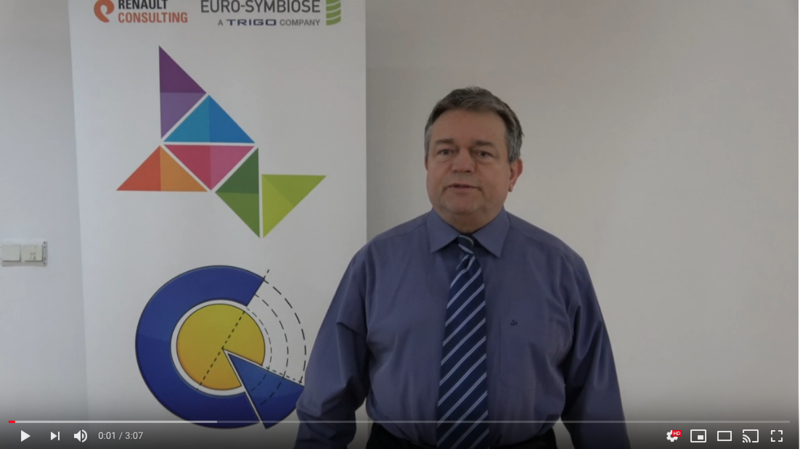 How did you manage to grow the business in a country which joined EU only in 2007, and which are the major differences that you’ve noticed before and after the integration of the country in the European Union? BDR Associates was created back in 1995 as an independent agency acting in an emerging and promising market for business in communication, at that time. Later on in early 2000, we joined the global network Hill & Knowlton Strategies/, part of the WPP group, as we quickly realized the need to have constant access to high professional standards, and to align our work to the worldwide latest trends in strategic communications, including PR and PA. That was the first good step towards growing the agency business. We have started cooperation with multinational companies since about 20 years ago, yet our turnover increased significantly closer to the integration in the EU and after the process was completed. Therefore the EU integration was the step forward for Romania making the big difference. It had strong influence and positive impact on economic and business development, bringing image capital to our market and building investors’ trust. This new era determined the significant increase in the demand for strategic communication, PR and Public Affairs consulting. We adjusted our marketing policy looking carefully at what were the communication needs of the new investors coming to Romania, who did not know much about the local environment, culture, mentalities. It was the right time for us to create our public affairs division, developing necessary skills and competences for government relations, for sector monitoring , SWOT analyses and market overviews. In parallel, we formed a specialized professional team for various communication trainings. We paid special attention to strengthening our capacities in issue and crises management. The next challenge was the social media explosion. We made a new step forward and integrated the latest innovative communication tools in our professional offer to clients. 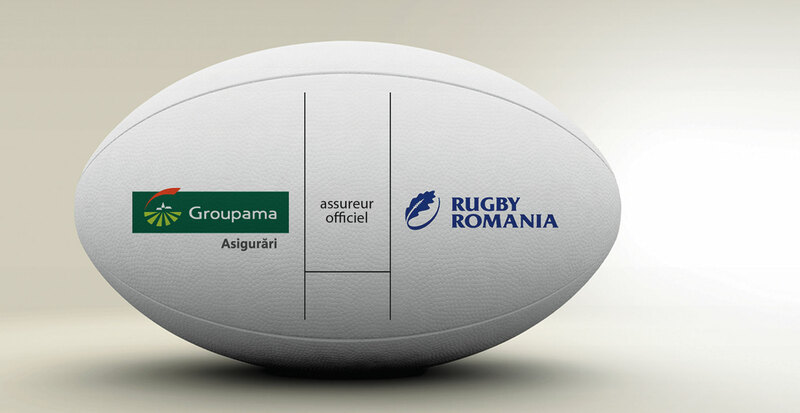 In parallel, branding era was raising in Romania and creativity has started to be highly valued in the market. So, in 2005 we brought the Superbrands Programs in Romania and build a solid platform for evaluating brands performance ever since. 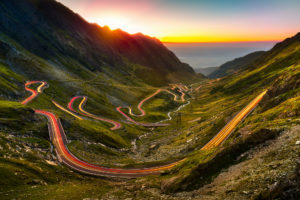 Traffic trails on Transfagarasan pass at sunset. Crossing Carpathian mountains in Romania, Transfagarasan is one of the most spectacular mountain roads in the world. Now, after almost 11 years since Romania has joined the EU how do you feel the market and which are those positive aspects which impact significantly the local business environment. Investment opportunities existed, of course, before our integration in the EU. Yet, after 2007 the improvement has been substantial, the local market has become more trustable, it was perceived as safer by investors from everywhere. 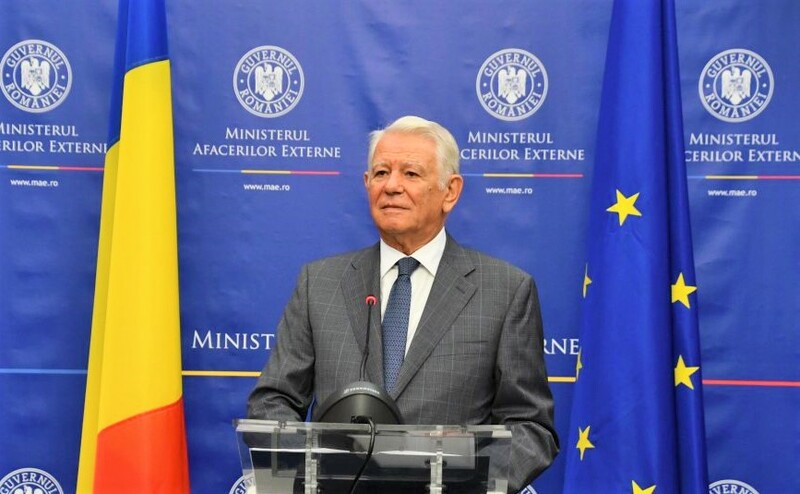 Almost all multinational companies which count in the process of economic development of a region are now present in Romania in all economic sectors, helping them grow and flourish, and contributing to a better standard of living for the population. Not in the least, the business organizations and associations have consolidated their presence, playing a key role in the attempt to build and sustain a healthy business environment here. Among them , the Romanian Chamber of Commerce and Industry , Amcham (the American Chamber of Commerce), FIC (The Foreign Investment Fund), CCEIFR (the French Romanian Chamber of Commerce) and BRCC (the British Chamber of Commerce) are perceived as the most prominent and efficient voices on behalf of their company members. The European choice of my country opened new horizons in our field and allowed my agency to be known at international level, and to position itself, along the years, among those elites in PR and PA, operating in Europe. We have established new business alliances with reputed global or regional consultancies in strategic communication and public affairs like FTI, Kreab , or CEC Government Relations, to name just some of our international partners with which we have cooperated in assisting either multinational clients, or European institutions, in the last decay. We were invited to participate as jury members in several international, European or global competitions in our field and this represent for me the highest tribute paid to our agency professional reputation in Romania and abroad. 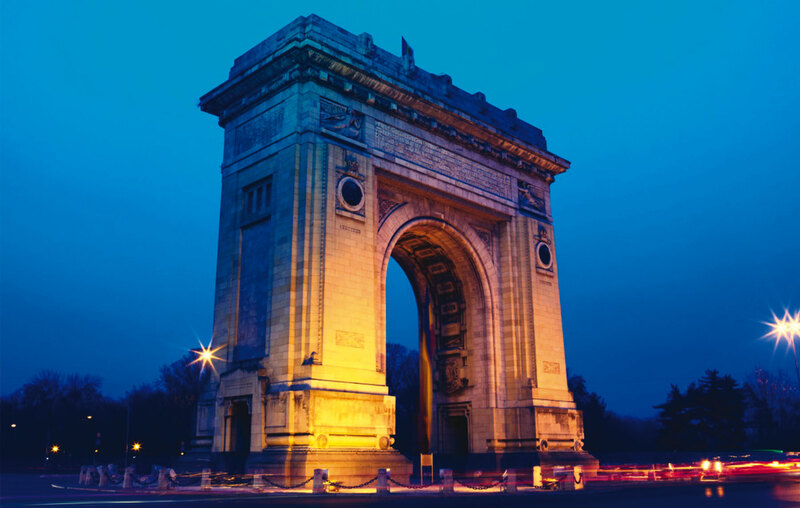 The Triumphal Arch (Arcul de Triumf) in Bucharest, the capital of Romania. From your perspective of senior professional in the communication industry what should a foreign company investing in Romania look at in terms of strategic communication and public affairs policy? Companies investing here should always keep in mind that the local market is competitive, dynamic and demanding, but it is a market capable to also generate crises. So, any company should look first and foremost at its reputation management at corporate and brand level, as well as at how to make the difference in their segment of activity. The today Romanian consumer is educated, and well-informed on brand performance. Companies and brands are expected to keep their promises and to provide quality products or services. Almost all global giants in various industries and economic sectors, in banking or financial services, as well as global investment funds came here and stayed. I’d like to point out that Romania is not only a market with potential, but also a very beautiful country, having a unique and rich offer, including from touristic perspective. We are used to here expats saying that they did not expect such a country at all , when visiting it for the first time, which tells us that we still need to work on improving its image abroad. 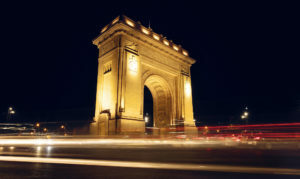 Many multinational companies set up their regional hubs in Bucharest and in several other key cities of Romania. All these key players communicate strategically and constantly and have public affairs policies in support of their marketing and business goals, always attentive at how to maintain an impeccable reputation. Panoramic view of Sibiu central square in Transylvania, Romania. Mrs Rousseau , in the eve of Romania’s taking over the Presidency of the Council of the EU on January 2019, please give us 3 attributes to be taken into account by foreign investors when looking at business opportunities in Romania , next year and on. Reasons are many. 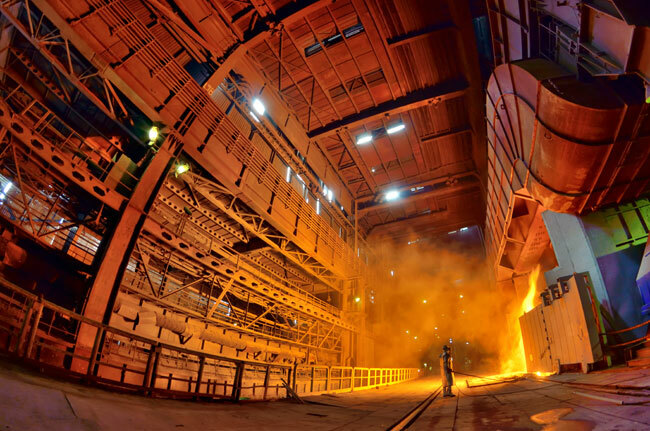 Let me mention the everlasting ones: Romania has resources, talents, and future. Valuing opportunities and momentum would be a smart decision. We have constantly provided our professional support during the process of entering the market and beyond, as we usually settle long-term partnerships with our clients and commit ourselves to successful strategic communication, PR and PA consulting services. We are fully aware that results are the only ones which matter for our clients. So, give us a call when in need:-) Thank you!